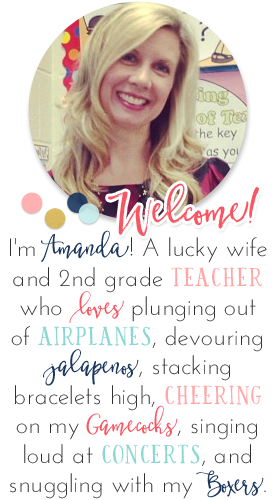 Hi, my name is Elissa and you can find me over at “Adventures of a Super Mom.” I tried to sum up who I am …. a wife, mom, and teacher. Sometimes doing everything makes me feel like a super mom. I was born and raised in New York. Then I followed my family out to Nevada in 1995 and that is where you can find me now. I hope to someday get out of here and move somewhere out East. I have been married to my husband, Matt, for nine years. 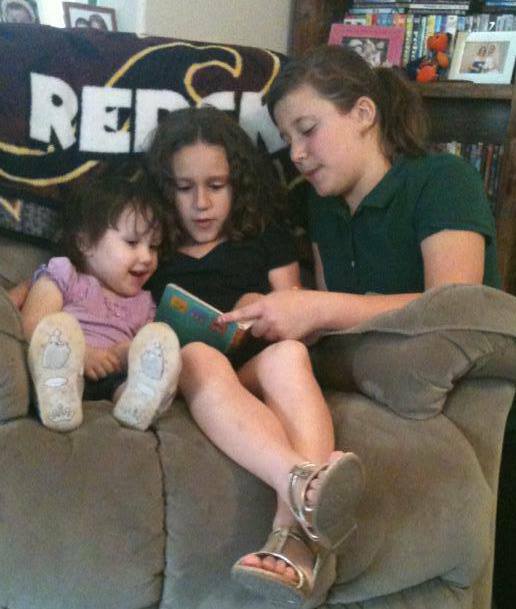 We have three girls - Cilhouette (11-my stepdaughter), Nicole (8), and Rebekah (2 1/2). They keep us pretty busy. I love to read and the summers are the best time for that. We have been taking weekly trips to the library. I am also a Beachbody coach and am currently taking a training class to help me learn a little bit more. On top of that I am participating in a Whole Brain Teaching book club, trying to get WTB certification. Then of course there is the inevitable - starting to plan for the next school year. I already booked my husband to build a writing workshop station for me to hold all the writing supplies. He made me wonderful stuff last year. I currently teach third grade. The majority of my teaching has been in second grade but I love third grade!! I have been teaching for thirteen years. My favorite subject to teach is reading. I have a masters in Elementary Reading and I hope to someday become a reading specialist. For the last two years I have been partnering up with another teacher and we have been splitting our classes. I taught our classes word study and reading. She had them for math and writing. We alternated for science and social studies. I really enjoyed being able to focus on one area but this year we are going to block schedule. This means I am going to be teaching all subjects. I read "The Book Whisperer" and I am trying to find a way to incorporate that into my classroom. Being on the Whole Brain Teaching train this summer, I am ready to put it into action! If you were to pop in my room this upcoming year, you would see a lot of cooperative learning and movement. In the past I have had a difficult time with one or two challenging students and this should keep them engaged and less likely to cause trouble. We all have those stressful, challenging days. I used to be a stress eater and that is how I would handle a tough day. Now I have found other things to help me. I stumbled into the fitness world and working out helps me relieve stress. One of my long term goals is to run in a marathon. It is nice to just put on music, run, and tune out the world. Another thing I like to do is make tags. I got into Paint Shop Pro and that is an addiction. One of my favorite classroom activities in the past two years has been the Global Read Aloud. Edmodo has become a resource that I can' t live without. We have read "Flat Stanley" and "Charlotte's Web." This year we will be reading "Marty McGuire." We connect on Edmodo with students around the world to discuss the book. I have also used Edmodo to post assignments for other things we are doing in the classroom. 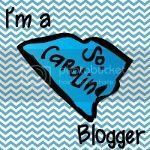 My blogging goal for this year is to keep up with blogging and get the word out there about my blog. I want to participate in the linky parties and the other fun things that bloggers are doing. I want to share resources as well as gain resources from other teachers. Please feel free to stop by and visit! 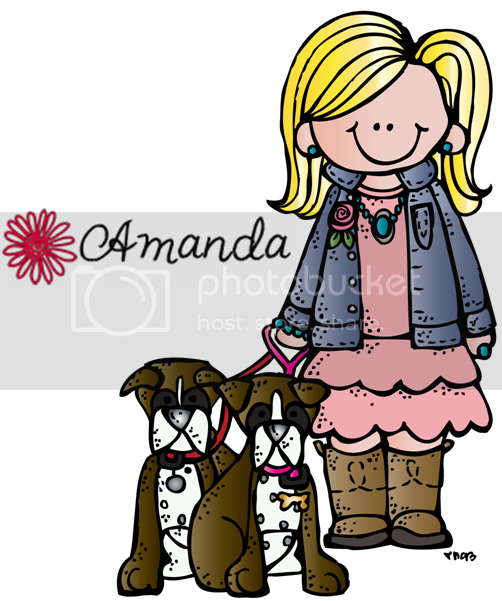 I am also trying to incorporate WBT into my class this year. 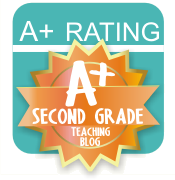 I have just moved to third grade and look forward to following your blog! I am anxious to see how WBT works for you.